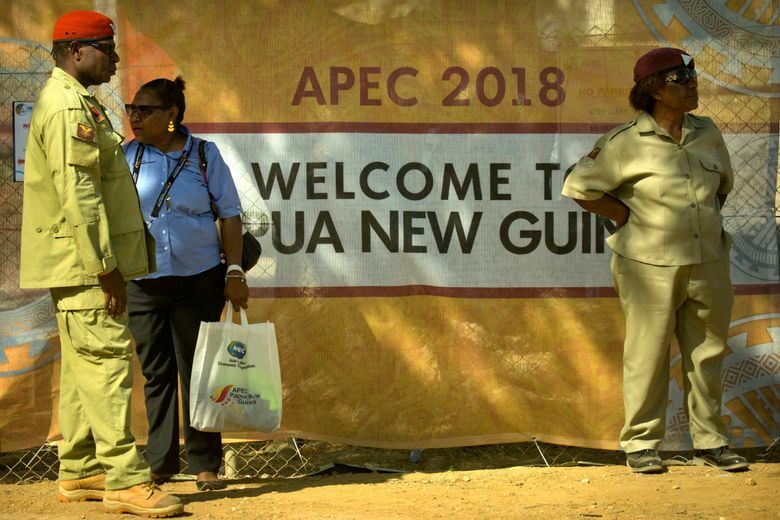 PORT MORESBY, Papua New Guinea (AP) — After three decades of promoting free trade as a panacea to poverty, the APEC grouping of nations that includes the U.S. and China is holding its lavish annual leaders’ meeting in the country that can least afford it. 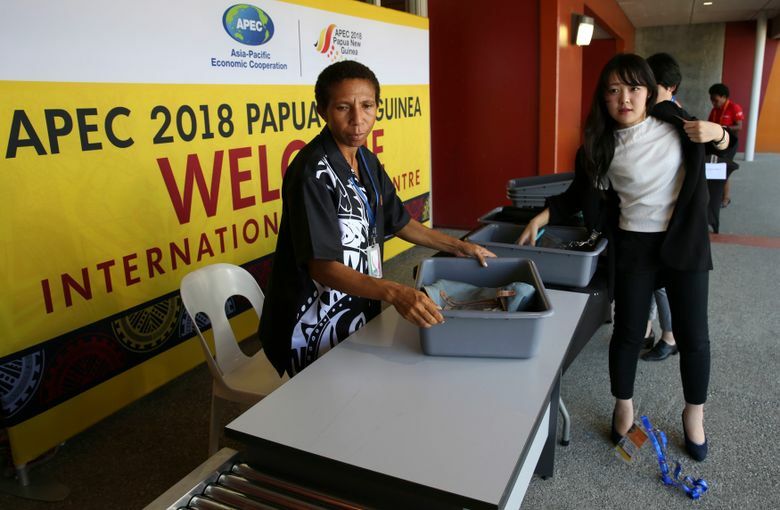 A VIP terminal costing about $19 million was added to the city’s airport. 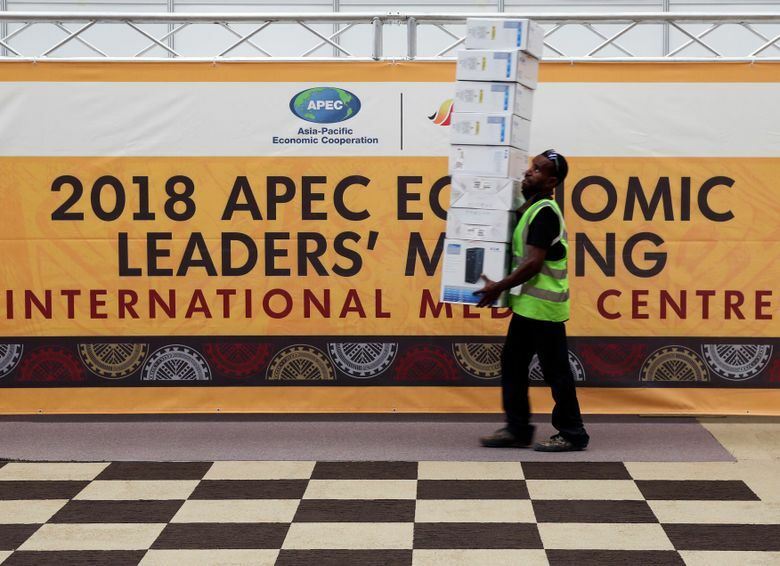 Construction of an iconic building “APEC Haus” for the leaders’ summit was paid for by oil and gas company Oil Search, which operates all of Papua New Guinea’s oil fields, in exchange for tax credits. That avoided an immediate cost for the government but will erode its revenue in the future. “I think the money should have been used to fix our backyard instead of decorating the front porch. We have health, education and infrastructure deficiencies that need to be addressed,” said activist and writer Martyn Namorong. 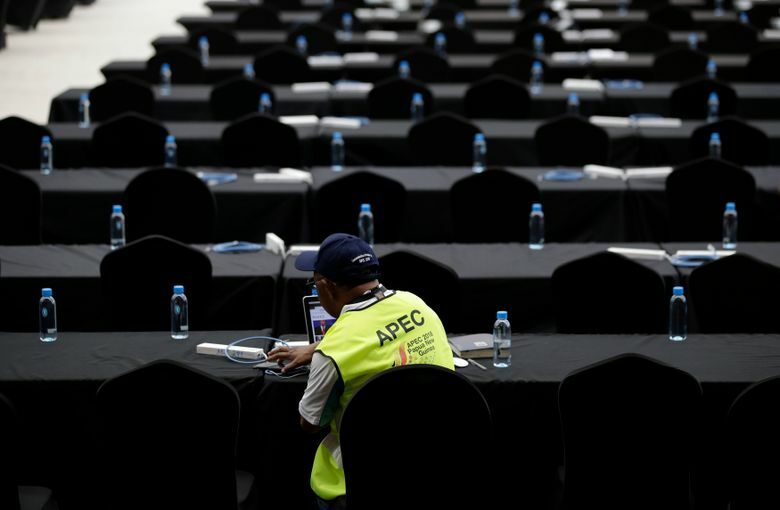 “This year we’ve had more bilateral trade friction, between the U.S. and China in particular, and that does make it more complex around the table in the sense that APEC only does initiatives where everybody agrees,” Bollard said. 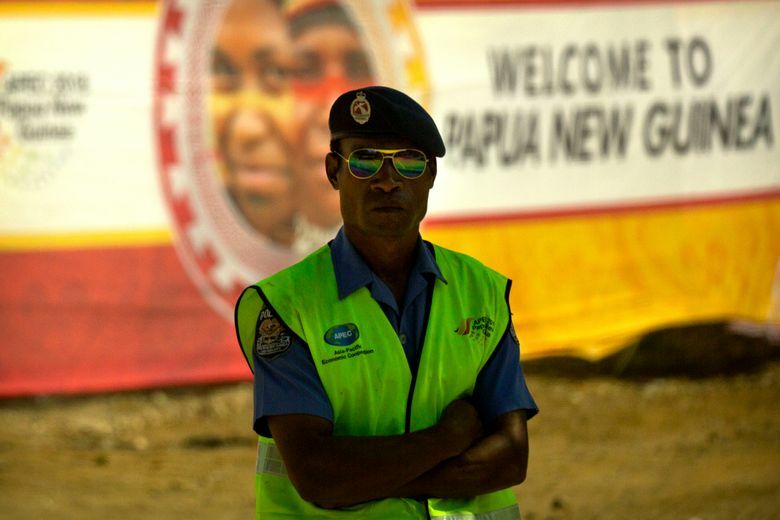 Earlier this month, rioting engulfed the coastal town of Alotau more than 300 kilometers (186 miles) from Port Moresby after police leaving for APEC killed a woman and her child in a road accident, said the town’s Catholic Bishop Rolando Santos. 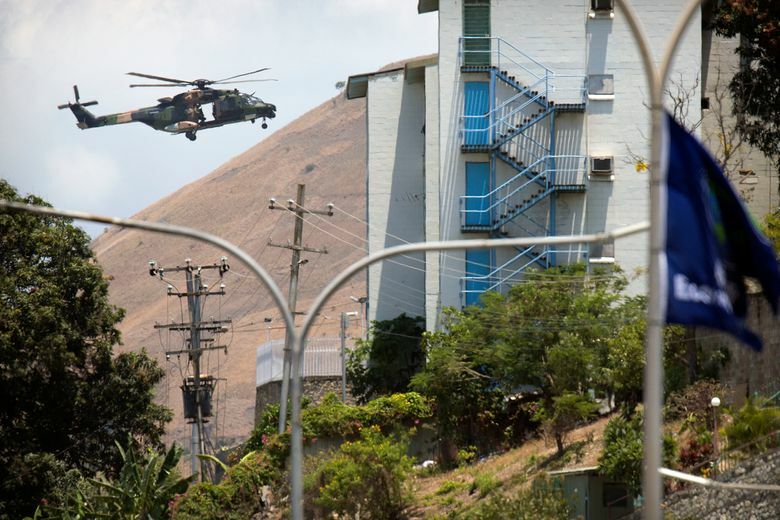 Gunfights erupted when police reinforcements arrived from the capital, he said. The growth of a Chinese diaspora, said Pryke, has also fueled economic tensions that have led to protests and riots. 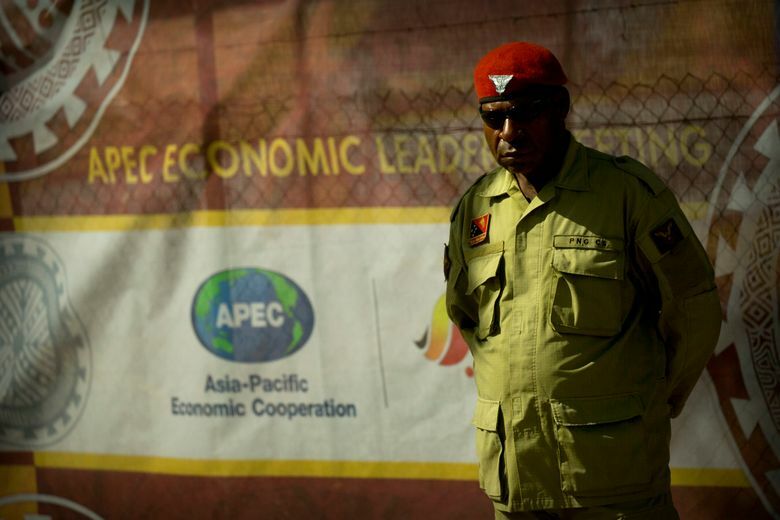 The country’s Catholic Bishops Conference has criticized dire shortages of basic services while the government poured resources into getting the capital ready for world leaders. 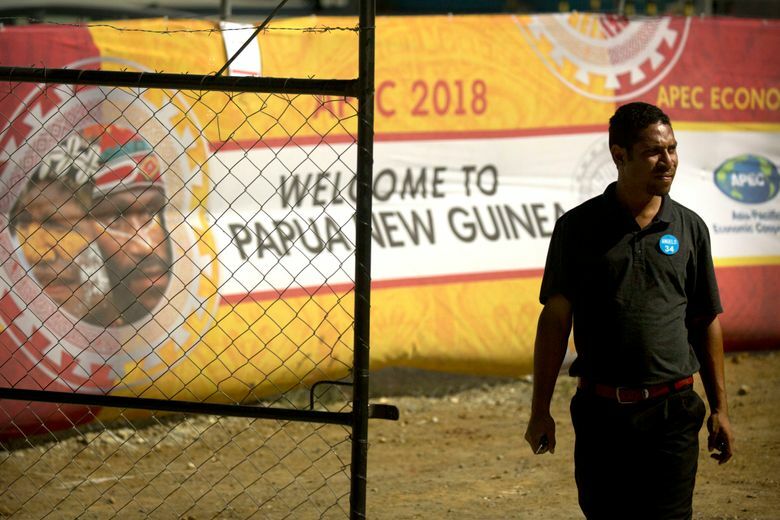 “We share the concern of many about the huge amount of our limited resources being expended on this event which seems designed to entertain and impress the rich and powerful,” said its president Rochus Tatamai.